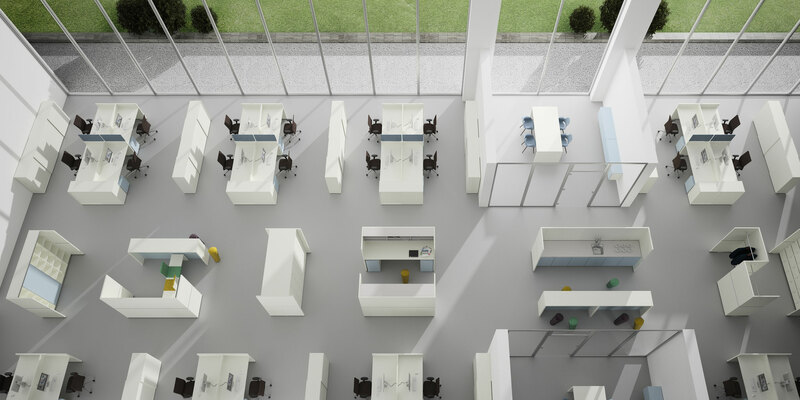 Modern office concepts offer the employee diverse zones for alternating activities. 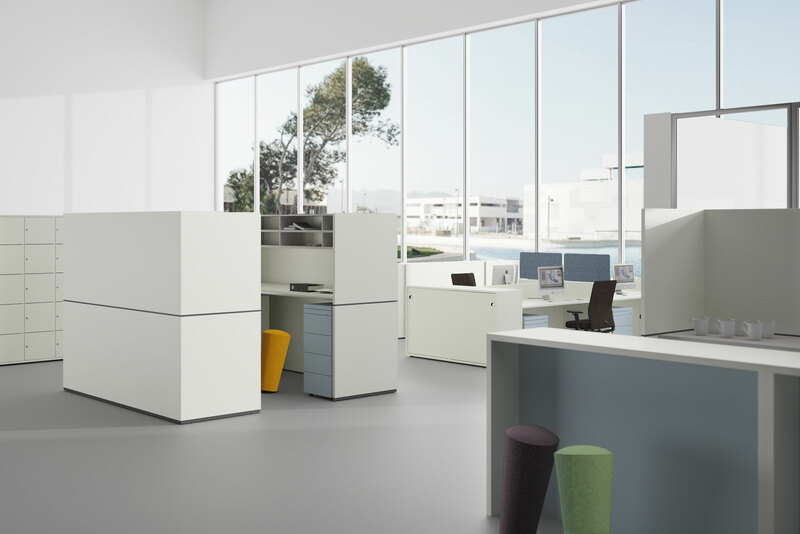 In addition to the classic work arise more and more areas for different activities office, service areas, communication and central storage. 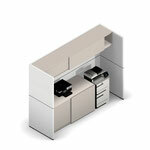 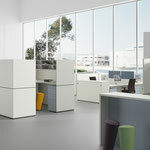 Blocks for designing modern office concepts. 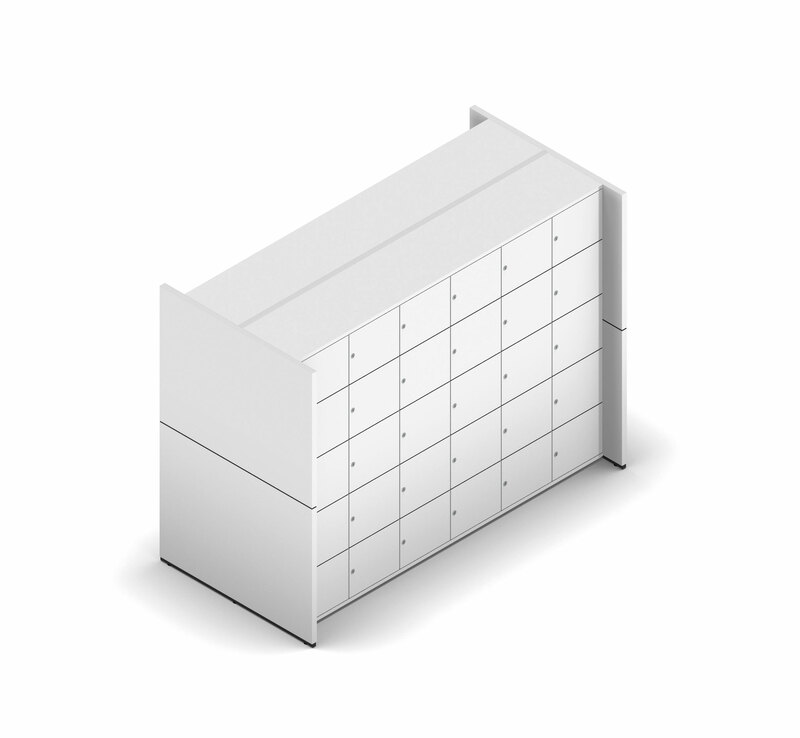 Through a vertical joint system, the cheeks of basic C can be stacked on each other. The resulting space can z. 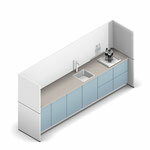 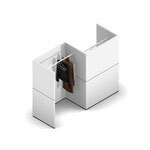 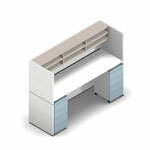 B. with countertops in sitting or standing height, suspended cabinets, wardrobe bars or kitchen facilities are equipped.